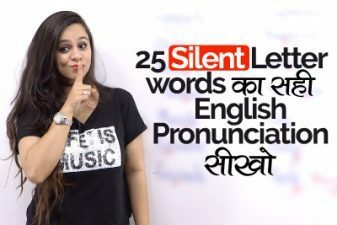 Understanding English pronunciation rule is difficult as English language has only 26 alphabets and most of the words are pronounced with the help of English sounds. Understand the words stress and correct syllable stress is important to pronounce English words correctly. 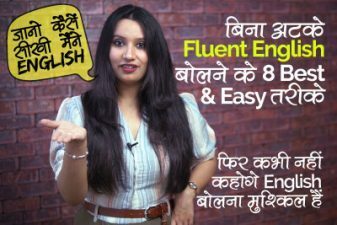 In this English speaking lesson in Hindi you will learn rules on how to pronounce English words correctly to speak English fluently and confidently. 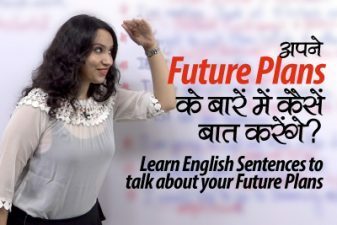 Pay close attention to the syllable stress and how and when to stress words in sentences to speak fluent English without any mistakes in English pronunciation.